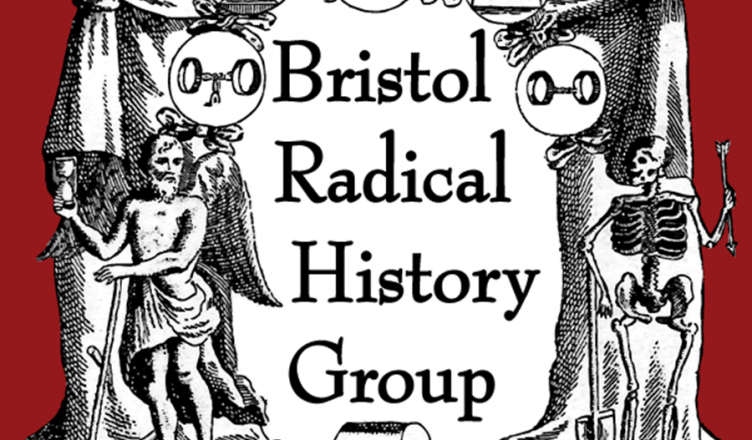 Check out the excellent website of the Bristol Radical History Group. “Since 2006 BRHG have organised over 250 events; staging walks, talks, gigs, recreations, films, exhibitions, trips through the archives and fireside story telling. We have several active research projects, publish a range of books and pamphlets and host an archive on this website. BRHG projects and events are organised by local people from Bristol and are NOT funded by universities, political parties, business or local government. To break even we rely on members giving their labour for free, donations from the audiences and the sale of publications.